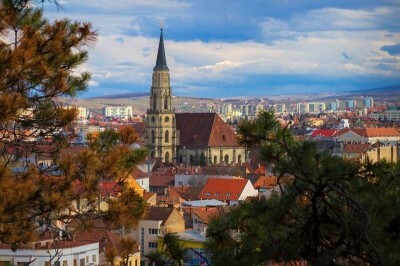 New official distributor of the Tour European Rally and Tour European Rally Historic, Motorvision TV offers viewers through several global broadcasters to follow the most beautiful european rallies. Today Motorvision TV is developping its offer by proposing to the viewers of its platforms more motorsport events. 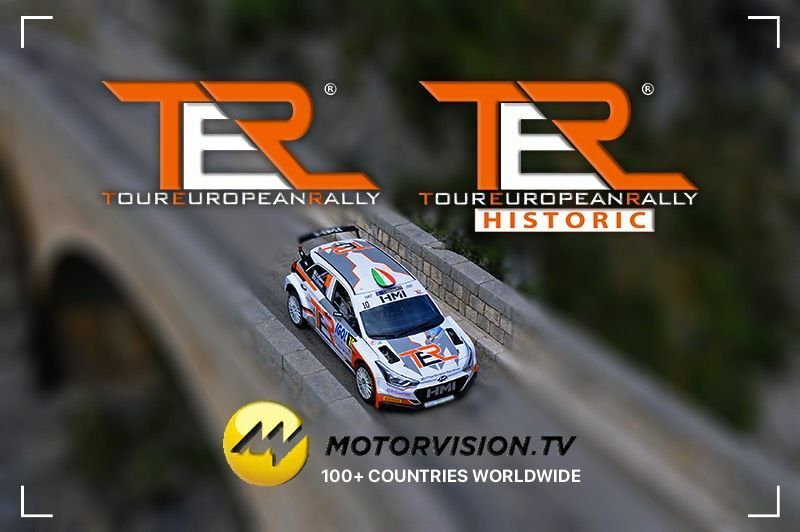 Motorvision TV is seduced by the programme realized by TER – Tour European Rally and TER H – Tour European Rally Historic and confirmed to the organizers that it will show the whole of both series in more than 100 countries over its network including North America, Africa, Europe, Australia, Indonesia and Middle East for the main and whose first event of the series of the TER Historic, the Rally Moritz Costa Brava will soon be broadcasted by Motorvision TV. 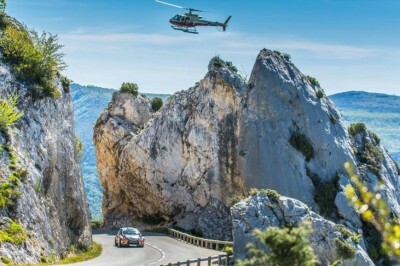 "This is great news for the Tour European Rally and the brand new Tour European Rally Historic series that started at the Rally Moritz Costa Brava from March 14th to 16th. I am very pleased that Motorvision TV has chosen our events to broadcast them across all continents, it is a real acknowledgement of the work done by the teams we work with. This contract lasts for two years and Motorvision TV will broadcast Highlights from all events of TER and TER Historic."